Over an hour long, with a good build up, nice intervals in intensity, a solid finale and a couple cool down/stretching songs; this playlist will keep you going your whole workout. One might even say it’s worth its weight in gold. 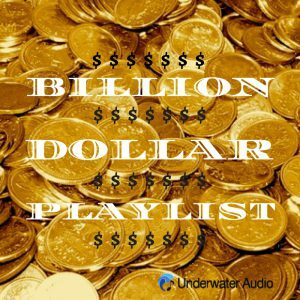 With the usual format (Title – Artist Duration | BPM), links to iTunes, and the Spotify playlist below, please enjoy our Billion Dollar Playlist!